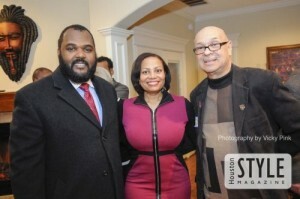 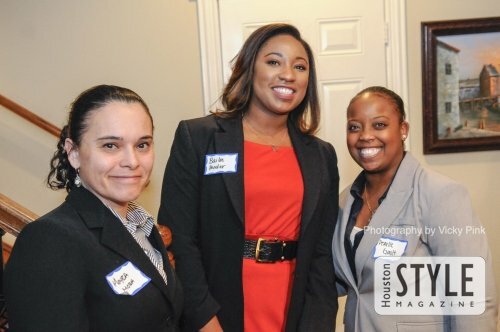 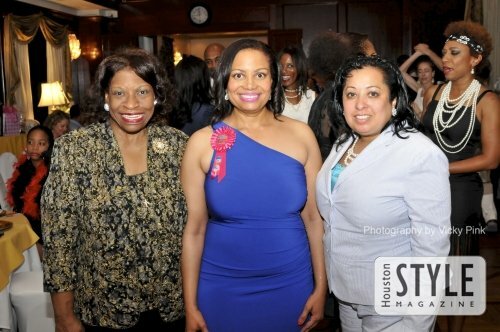 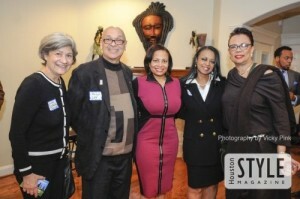 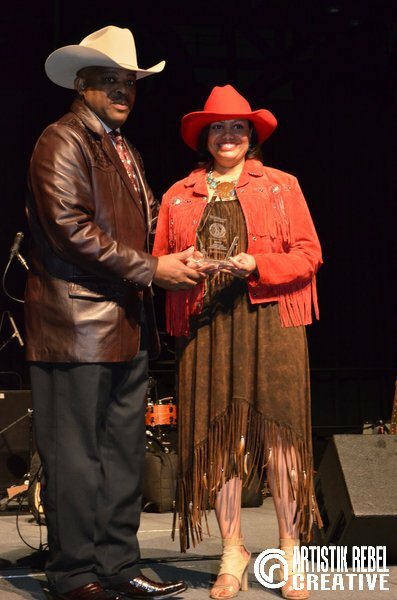 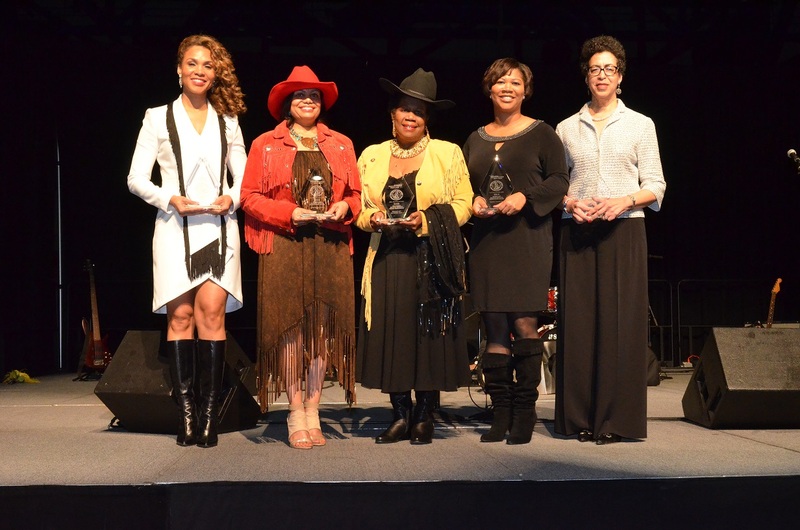 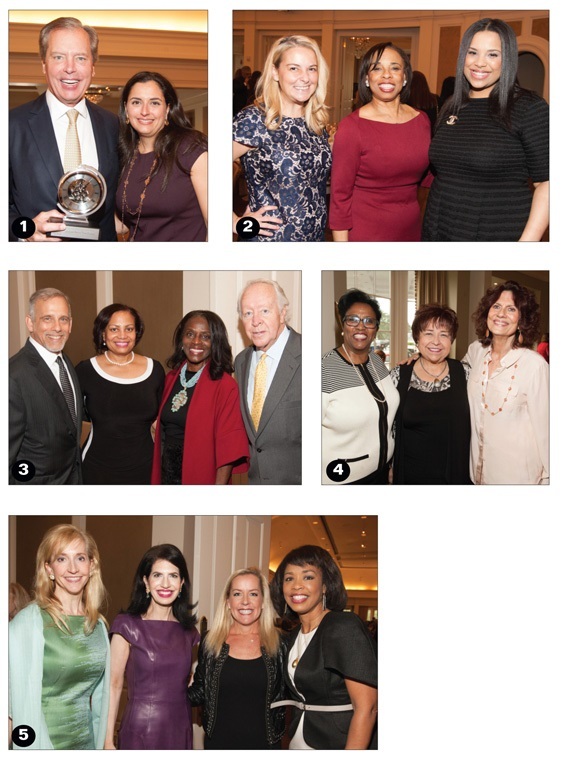 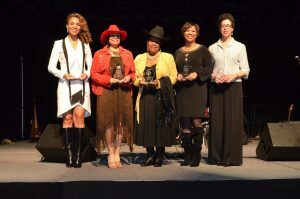 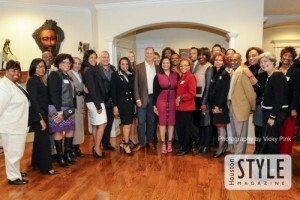 February 4, 2016, Houston Style Magazine was on hand for a fundraiser for Judge Maria T. Jackson. 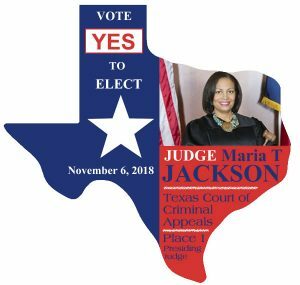 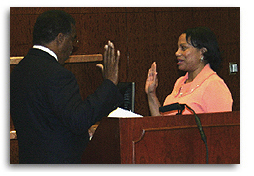 Judge Jackson is seeking funds for her re-election campaign as Judge to the 339th State District Court. 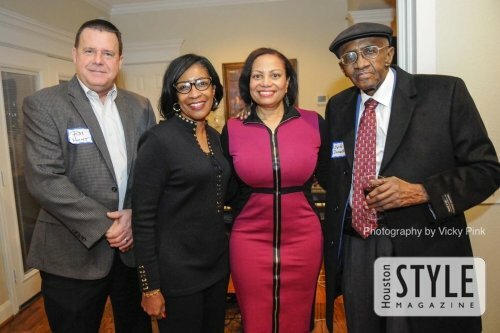 Many gathered in support of Judge Jackson to open their wallets and mix and mingle. Some in attendance were Denise Adjei, Pat McFarland, Carl A. Moore, Gerald Womack, Dr. James Douglas, Eddie Cortes, Carver Henry, Barrett Phillips, Joseph Phillips, Ron Green, Joel Salazar, Alphonso Garrett, Hon. Harold Dutton, Sonya L. Heath and Kelley Lavallalis. 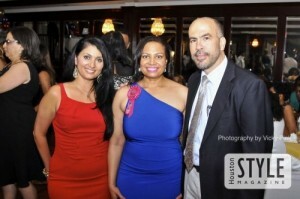 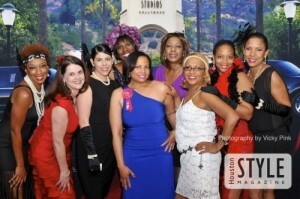 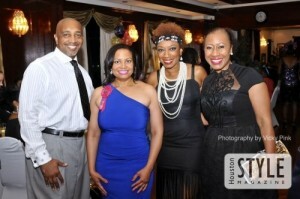 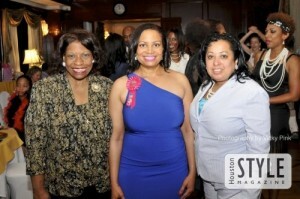 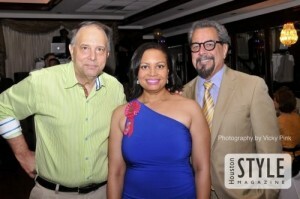 July 18, 2014, Houston Style Magazine was on hand at Theo’s Restaurant for Judge Maria Jackson’s Bday Soiree. Judge Maria celebrated her birthday in old Hollywood red carpet style. 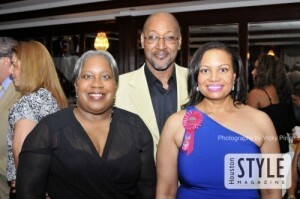 Family and friends partied with Judge Maris to make her birthday fabulous. 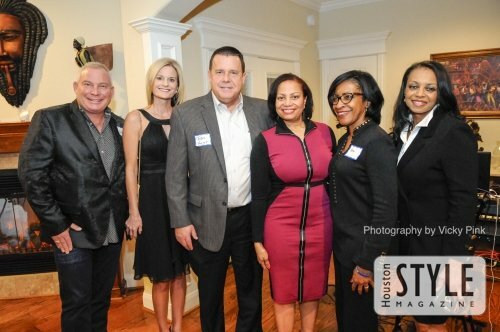 Some in attendance were Jalene Mack, Marina Coryat, D Ivan Young, Ronald and Hillary Green, Shawntell McWilliams, Brigett Joe, Karen Franklin, Verna Reece, Goodwille and Jacqueline Pierre, Laura Allen, Jolanda Jones, Cheryl Thornton, Gerald Womack, Faith Stone, and Duni Hebron.